BMW vehicles only. Cannot be combined with other offers. See a Service Advisor at Schomp BMW for details. Please present coupon at time of check-in. This coupon is valid only at Schomp BMW. Limited time only. Offer expires April 30, 2019. Most tires come with one-year free road hazard warranty. 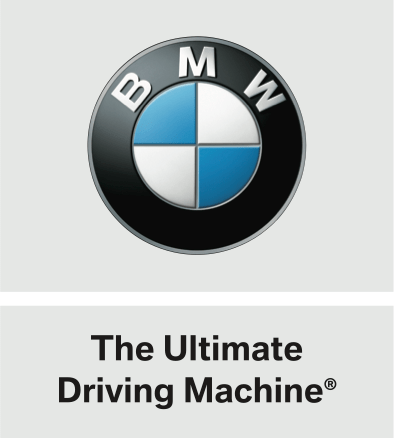 Eligible tires include OEM, OEA, or WIN Tires purchased through BMW Tire Center that meet the specifications of the vehicle in accordance with the owner’s manual. Keep your BMW secure on the road in all seasons and installed and balanced correctly – connect with your Schomp BMW service team to get the right set of tires selected based on your driving needs. BMW vehicles only. Cannot be combined with other offers. See a Service Advisor at Schomp BMW for details. Please present coupon at time of check-in. This coupon is valid only at Schomp BMW. Tire Price Match does not cover coupons, rebates (includes local retailers, manufacturers, or BMW Tire Center program rebates), or promotions; clearance or closeout prices; bonus, bundled, free, or special offers; used tires; typographical errors, competitors' prices that result from a price match; quotes from other automotive dealerships. Customer must present a competitor's quote for the tire you wish to price match. Competitor must be a local tire retailer and installer (within 50 miles of our location). Warehouses do not qualify as retail locations. Costco and Sam's Club warehouse clubs do qualify. Internet quotes are valid only if from a competing local tire retailer and installer. If road hazard is not included in the competitor's quote, a 1-% markup will be added to the competitive price for the final claims calculation. Offer expires April 30, 2019. Schomp BMW Customers always get great deals on tires. We sell more BMW tires than any other dealer in the Rocky Mountain region. Check out the great deals we have for you. Click here to learn about BMW Flat Tires available at Schomp BMW. *Please contact Schomp BMW for details. Price excludes tax. One coupon per customer. Coupon has no cash value, is non-transferable, and cannot be duplicated. Original coupon must be presented and redeemed at time of service write-up. Applies only to BMW vehicles. Cannot be combined with any other offer.